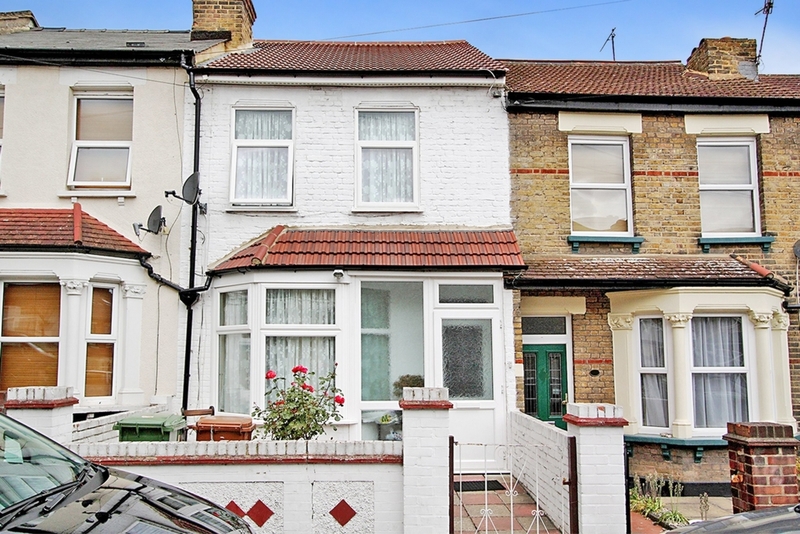 Ashton Reeves are pleased to offer this Three bedroom Terraced House, located near local schools, shops and Belvedere BR station. 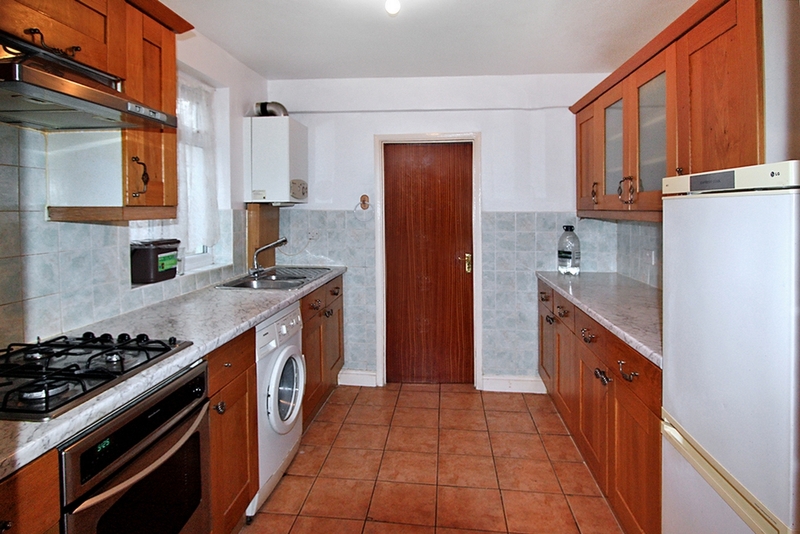 The property comprises of a large through lounge, fitted kitchen, downstairs bathroom with separate shower, three bedrooms upstairs and front and rear gardens. Other benefits include laminate flooring, double glazing, gas central heating. Laminate flooring, double glazed front door, radiator. Large through lounge with carpet in the front section and laminate flooring to the rear dining area. Double glazed bay window to front, double glazed door leading to rear garden, radiator. Fitted wall and base units, gas hob, extractor fan, oven, washing machine, tiled splash back, tiled floor, double glazed window to the side, access to under stair storage. Space with shelves for storage and light. Large bathroom with a white bathroom suite with shower mixer taps above bath and a separate shower cubicle with mains shower. 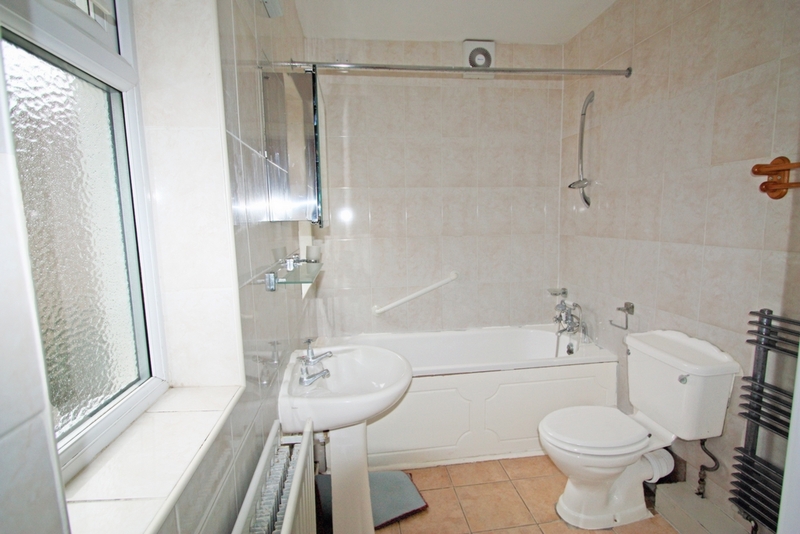 Tiled walls and floor, towel radiator, two frosted double glazed windows to the side. Carpet laid, airing cupboard, access to loft. 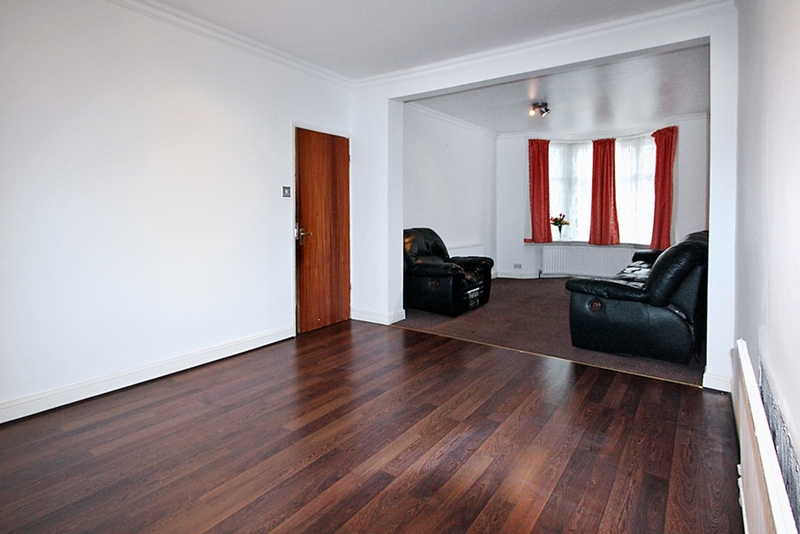 Large double bedroom with carpet laid, two double glazed windows to the front, radiator. 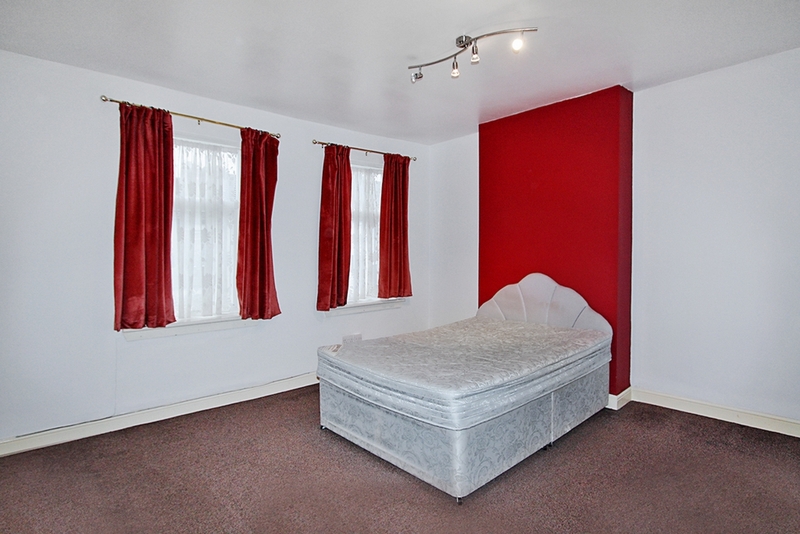 Double bedroom with carpet, double glazed window to the rear, radiator. Carpet, double glazed window to the rear, radiator. Mainly concrete floor with shed at the rear. Block built shed with power and light.